Hey everyone! 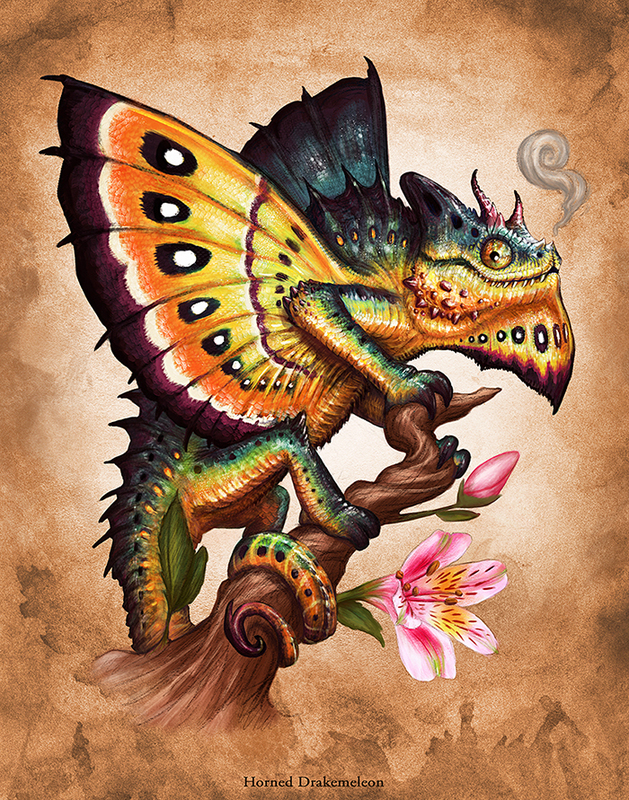 My name is Crystal Sully and I paint monsters and dragons for the gaming industry. 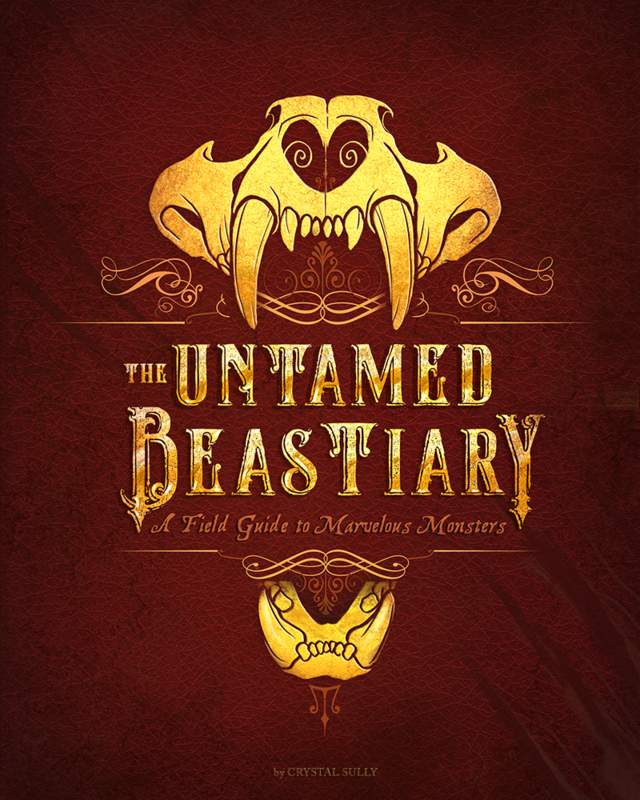 I'm currently developing an ongoing personal project/book called "The Untamed Beastiary: A Field Guide to Marvelous Monsters". When an ancient book is discovered that has been handed down from generation to generation a quest to document amazing beasts begins. This space is where I'll be sharing a lot of behind the scenes of the book from all new creatures to page layouts, the cover design, and an insight into the storytelling that will be prominent in the book. If you're into dragons, creatures, real animals and imaginary ones then it'll be right up your alley. Now I won't be limiting this Patreon page to only updates on "The Untamed Beastiary", I will also be sharing the sketches, (both original AND digital) paintings, warm-ups, and doodles that I create during my free time and even for clients that allow me to do so, including companies within the video game industry. You'll get to take a look into my entire process of creating fully detailed paintings along with the occasional posting of the original .PSD file for those who are interested in layer format. ORIGINAL ART is another thing that I enjoy doing when I get a rare opportunity, and I sell most of it that I create. My patrons get exclusive discounts AND first dibs on all original works that go up for sale. You'll see a lot of dragons, demons, ghouls, zombies, Kaiju, and more! *NEW* - Access to my patrons-only Discord channel! Access to some exclusive Patreon content such as work in progress images, sketches, and finished paintings before the rest of the world gets to see it! Access to ALL exclusive Patreon content such as work in progress images, sketches, and finished paintings before the rest of the world gets to see it! Full access to additional content such as: explanations of my entire painting process, including linework. Full access to ALL Patreon-exclusive content such as: high res PSD files of the process, line work, finished paintings, brushes. *NEW* - Special access to a critique chat on my patrons-only Discord channel where I will give you feedback on your artwork. Once I hit this goal I will have the funds to go to the bookstore and purchase Scott Robertson's "How to Draw" and "How to Render" books that both focus on crucial fundamentals that are vital to revisit as a working artist. The exercises in both books are great for improving on perspective, rendering, lighting the form, and more.